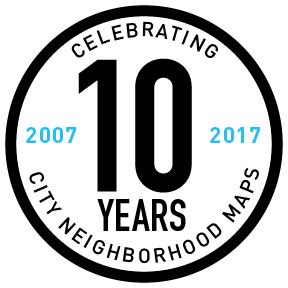 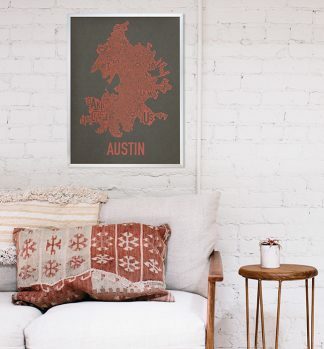 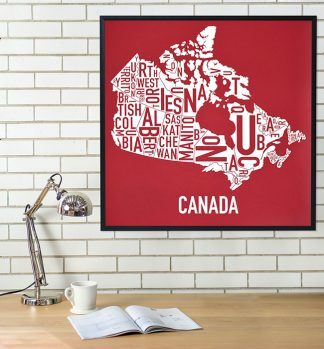 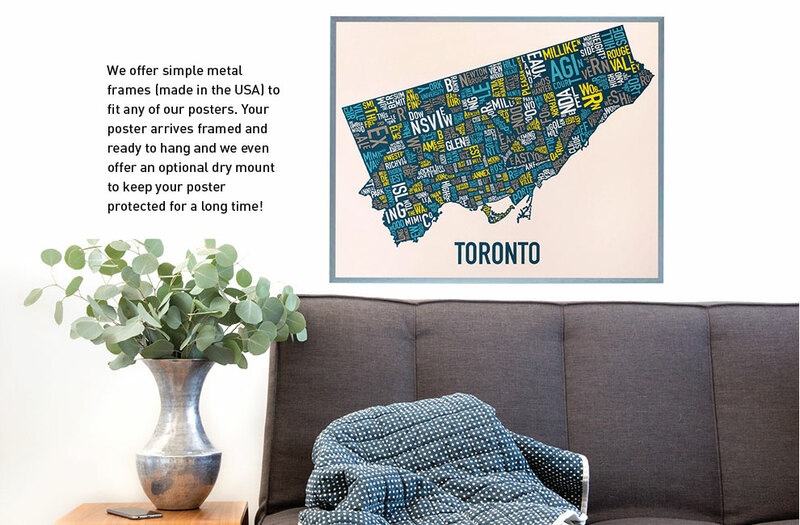 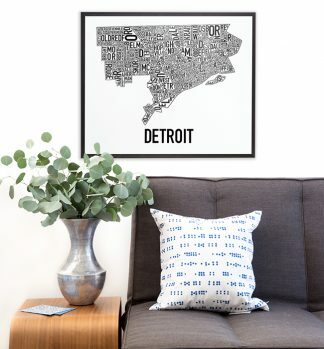 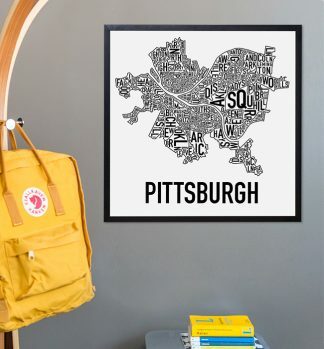 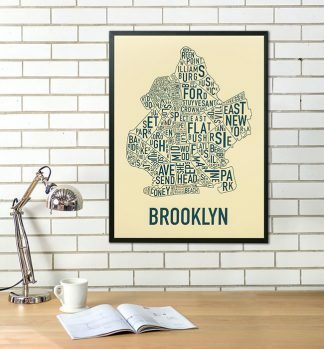 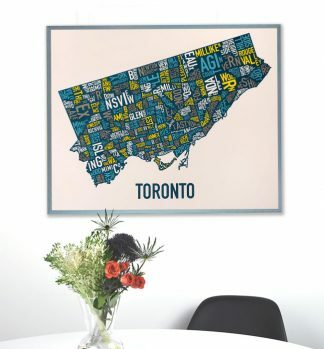 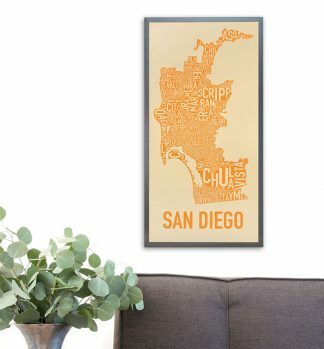 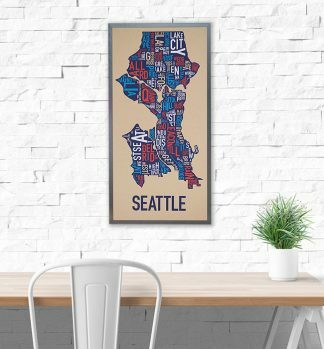 Browse our city map posters below, organized by country, or click “Shop by City” in the menu above. 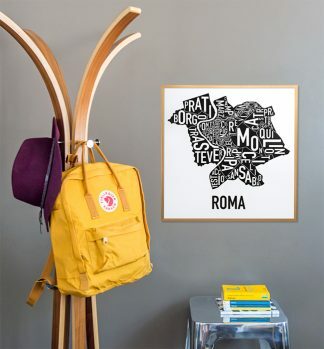 We love colors! 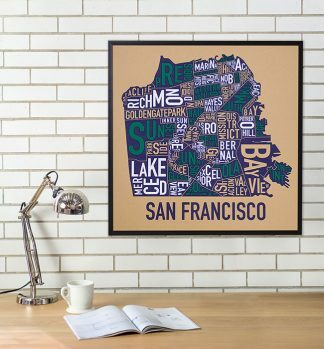 Each design is available in several different color options, some have different sizes, and/or are printed on T-shirts as well! 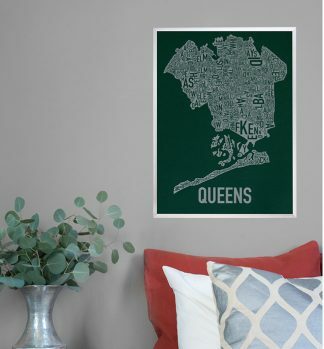 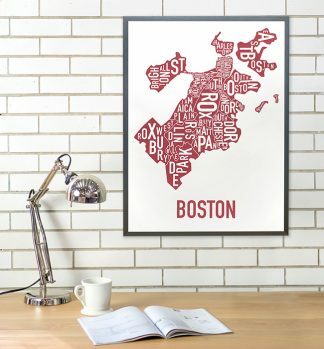 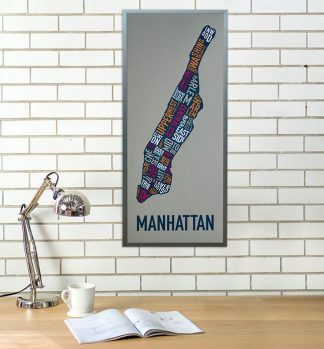 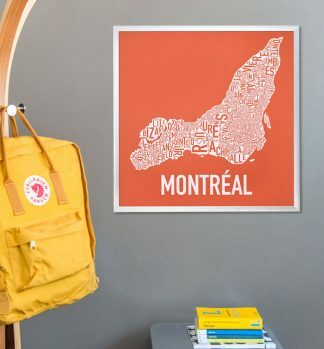 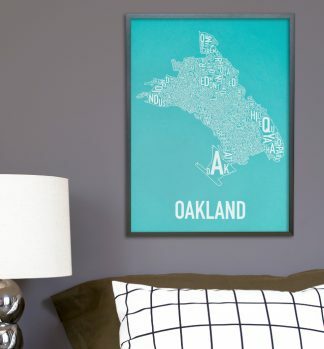 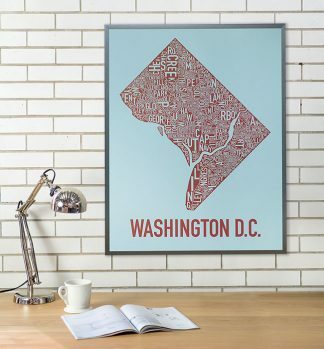 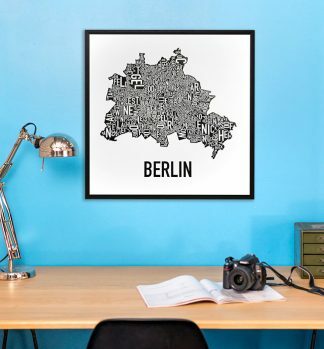 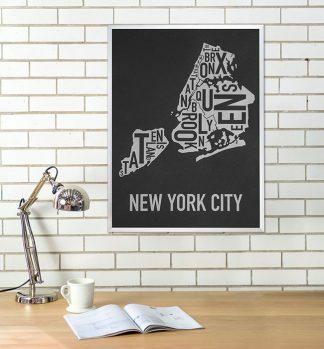 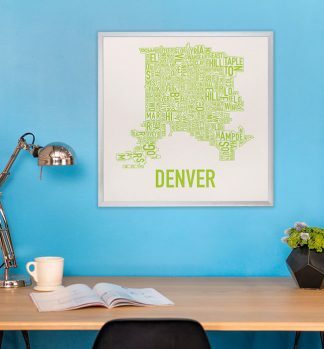 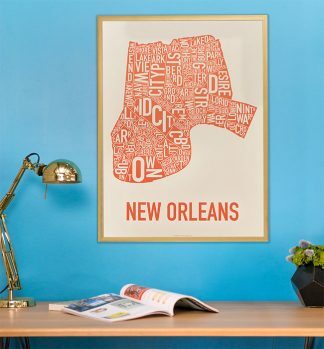 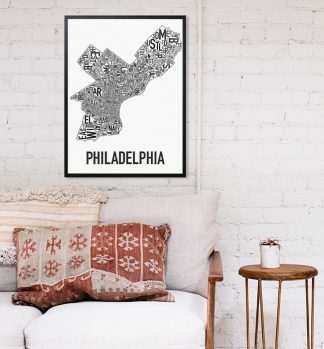 Ork Posters is the original home of the city neighborhood map posters in the typographic style seen here. 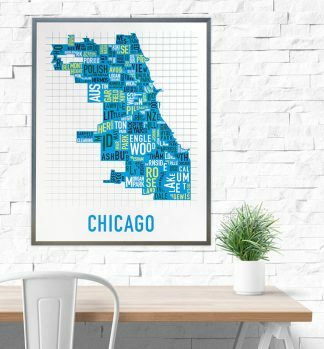 Graphic designer and owner of Ork Posters, Jenny Beorkrem, first created this map style in 2007 when she designed a Chicago map for herself. 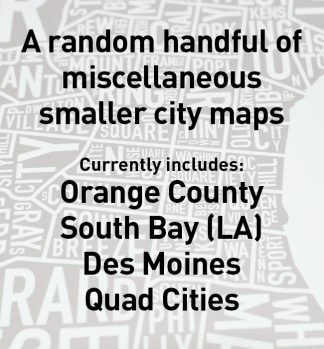 She’s continued to her expand her line of cities and maps ever since. 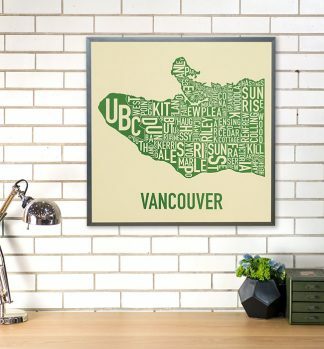 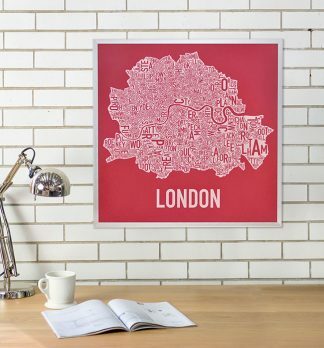 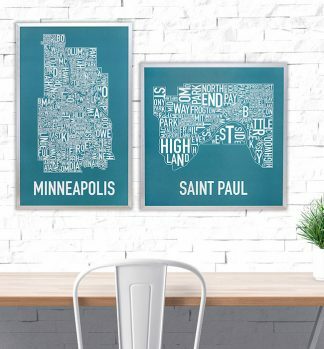 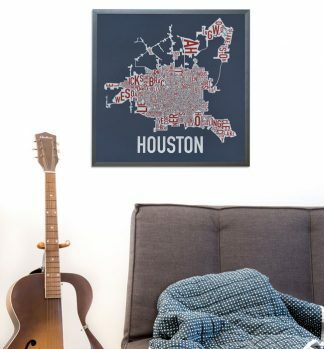 Select a city above to see it’s unique type-driven neighborhood map design and select from a variety of colors, and sometimes sizes, and sometimes T-shirts as well! 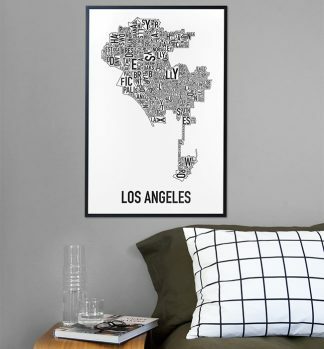 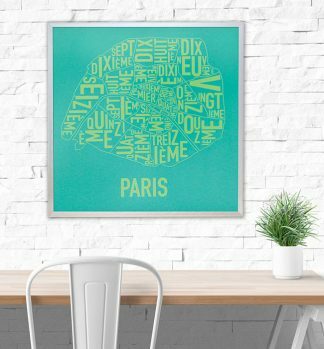 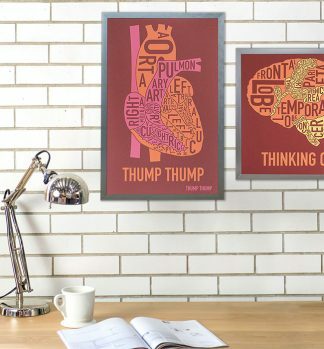 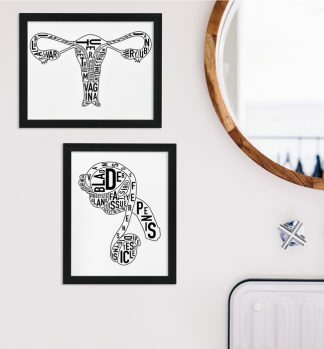 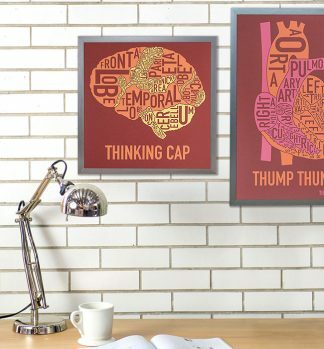 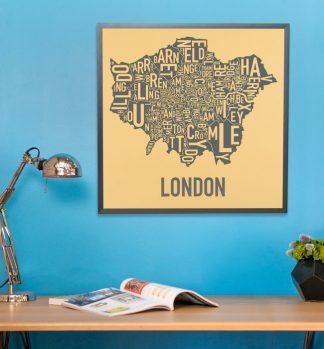 Every poster and screen print can be ordered with a sleek modern frame so it arrives to your home ready-to-hang. 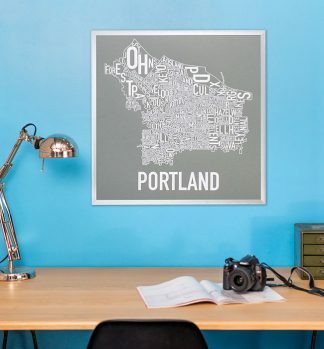 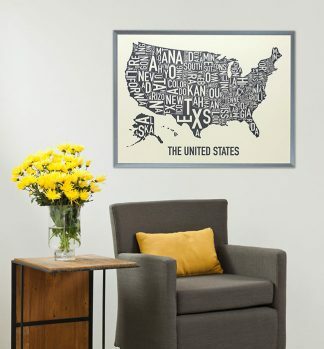 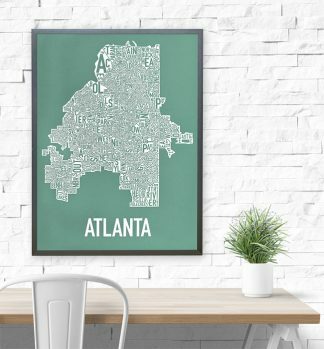 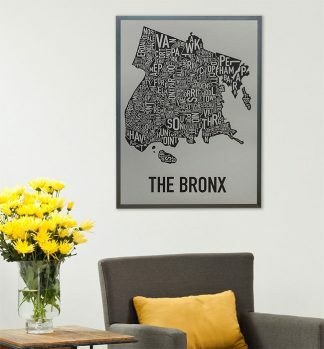 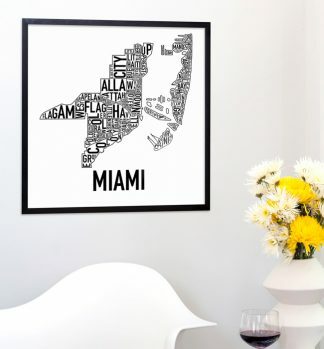 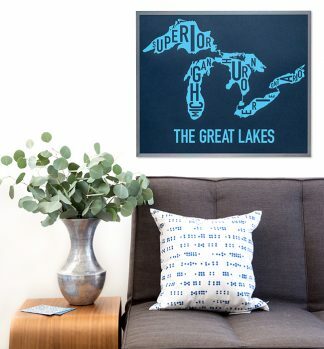 If you don’t see a color you like, or if you want a little fancier version, keep in mind that we offer custom colors and sizes of our maps on canvas. 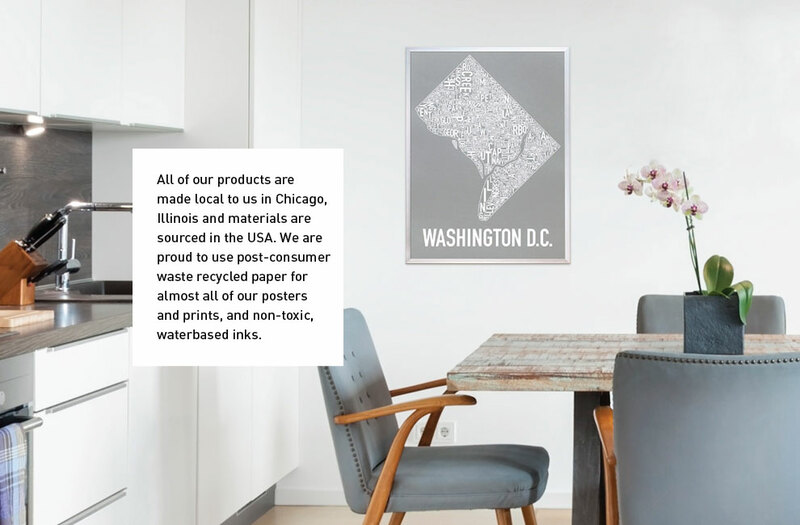 We are proud to source almost all of our materials and make all of our products here in the USA, local to us in Chicago, IL.